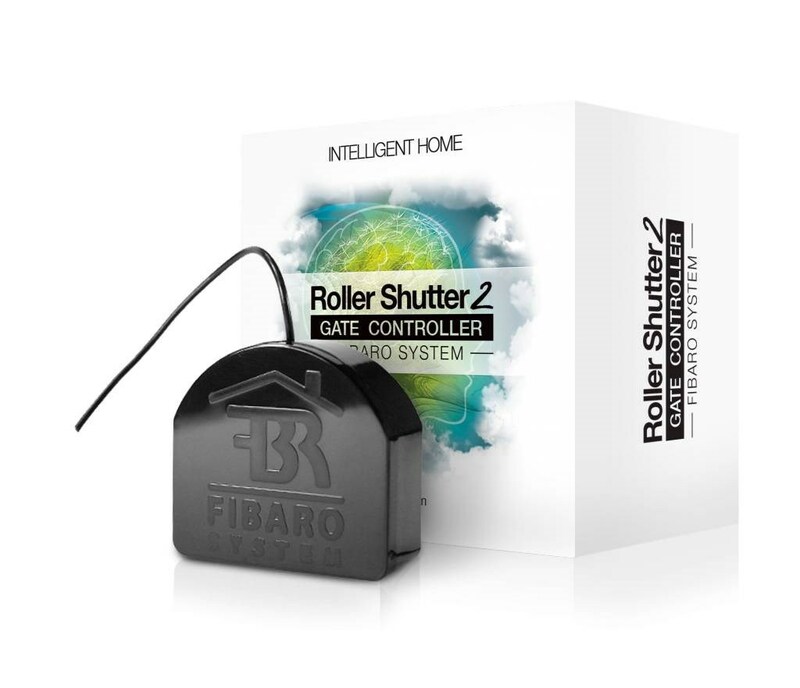 The Fibaro Roller Shutter 2 is an advanced Z-Wave controller for electric roller blinds, awnings, venetian blinds, garage doors and gates. The module can control any device that is powered by an AC electric motor. The tiny Roller Shutter module features automatic calibration so that you can precisely position the blind and it includes a power metering facility to help you measure your power consumption. 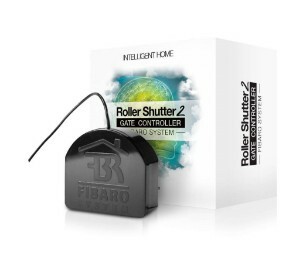 The Fibaro Roller Shutter 2 has five modes that enable it to perfectly control any electric garage door, gate, roller blind, awning or venetian blind. The Roller Shutter 2 uses the motor's limit switches to correctly calibrate the system. This gives you precise control of the blinds position or the angle of a venetian blind. The Roller Shutter 2 allows you to monitor the motor's energy consumption, helping you to keep on top of your energy usage and minimise your bills.